Nisa Retail Ltd has issued a recall notice for its Heritage Fresh Salad Spinach 200g product because packs may contain small pieces of metal. These pose a health hazard as they may cause injury when eaten. The notice concerns two lot codes of Heritage Spinach 200g from its Fresh Salad range. 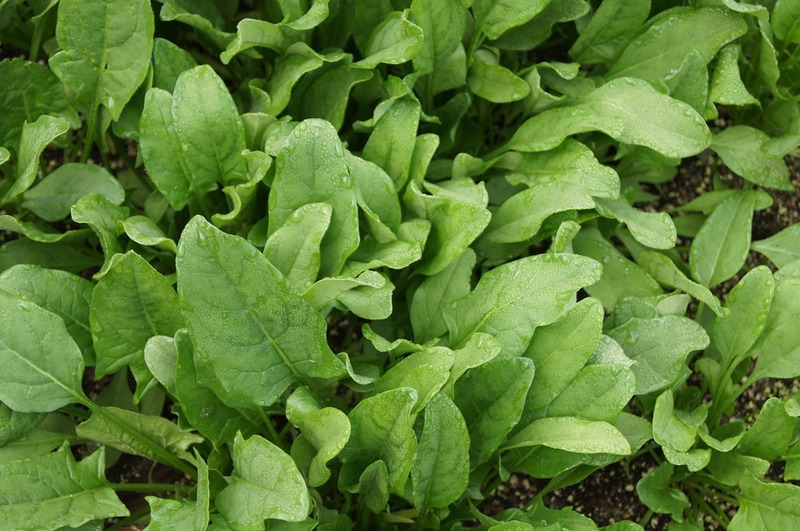 According to the notice, a limited amount of the spinach may have been contaminated with thin pieces of metal and have been recalled as a precaution. If you have purchased products with the above lot code, do not eat it, and instead return it to the store that you purchased it at for a full refund, or dispose of it. Point-of-sale notices will also be displayed in stores that sell this product, which will explain to customers why the products are being recalled and tell them what to do if they have bought them. Nisa is a brand and buying group of independent retailers and wholesalers in the UK. It operates over 4000 convenience stores and small supermarkets. Perhaps Nisa should have read our article on how to avoid wire contamination. Regardless, make sure you stay off this spinach, as it’s more likely to break a tooth than make you strong like Popeye.